Miracle Manifestation Groups started in 1990 as a creative way for Jennifer Martin to help her best friend find a new boyfriend. The initial idea was to invite a group of women together for a potluck dinner and ask each person to share one thing that they wanted to bring into their lives. As the monthly groups evolved no matter what people asked for, from a publisher for their book,money to travel, a new job, or more clients, someone else in the group always has a lead or two to share. What started as an experiment in creative match-making turned into a Worldwide network of groups where positive-minded people come together to share a meal, make new friends, manifest miracles for themselves and others, and spread more love in the world. Over time the format of the Miracle Manifestation Groups has evolved. in 2016 a guided group meditation kicked off every meeting and guidelines for intention setting began to unfold. As Jennifer continued to check in for guidance to get a feel for what each gathering needed, she began to invite God, the angelic realm, and the spirit guides of everyone attending in join the circle. Then the magic really started to kick in. Regular attendees of the Miracle Manifestation Group started to experience a deeper sense of connection to one another, greater love and acceptance for themselves, and an amplification of the level of miracles that were unfolding. The consensus was...​"The miracles that are happening are AMAZING!" In April of 2017 Jennifer received a message from her angel guides. They wanted her to start groups all over the world "so that wherever you go in the world you can visit a welcoming community, share a meal, feel safe to be your authentic self, and ask for what you want to manifest in a safe and loving space". The guides said, "Like AA without the addiction or the anonymity. Just like Starbucks we want groups everywhere and we want attendees to know exactly what to expect every time they visit." It was from that message Jennifer decided to take action and Miracle Manifestation Groups was born. Jennifer jokes that even though she now has a new part time job there's nothing more soul-satisfying than meeting so many beautiful people, enjoying a great community meal, receiving a channeled teaching from divine beings, and seeing so many miracles happen. 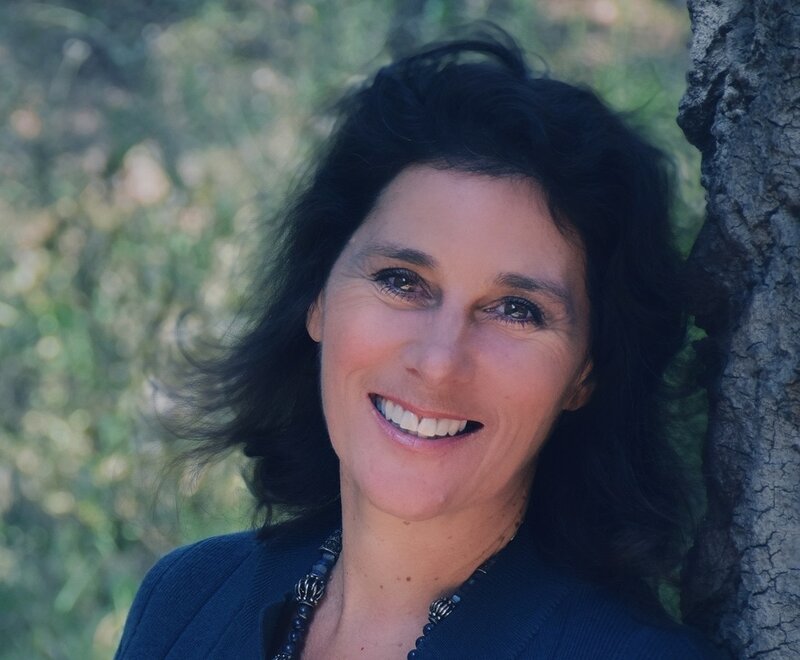 As a Published Author, Keynote Speaker, Trainer, and Business Mentor, Jennifer Martin is passionate about helping people learn how to create successful businesses and enjoy meaningful, soul-satisfying lives. Audiences and clients alike love her down to earth approach, commitment to value, intuitive insights, and her high energy enthusiasm. Jennifer is the founder of Zest Business Consulting, author of the upcoming book, Loving your Business to Wealth and the creator and facilitator of Miracle Manifestation Groups and the upcoming Miracles at Sea Cruise. She is a self-professed life time learner and has been on a path of personal and spiritual development for over 30 years.